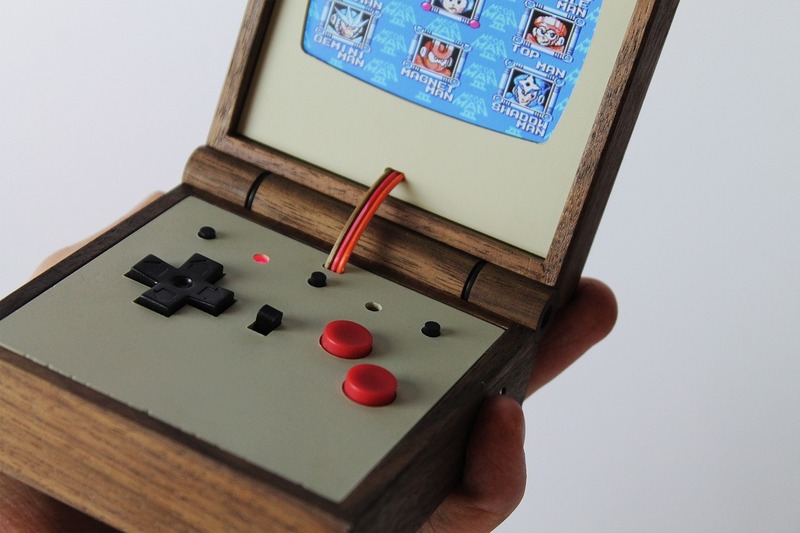 When it comes to drool-worthy retro gaming device customizations, Swedish designer, craftsman and innovator Love Hultén never fails to disappoint. 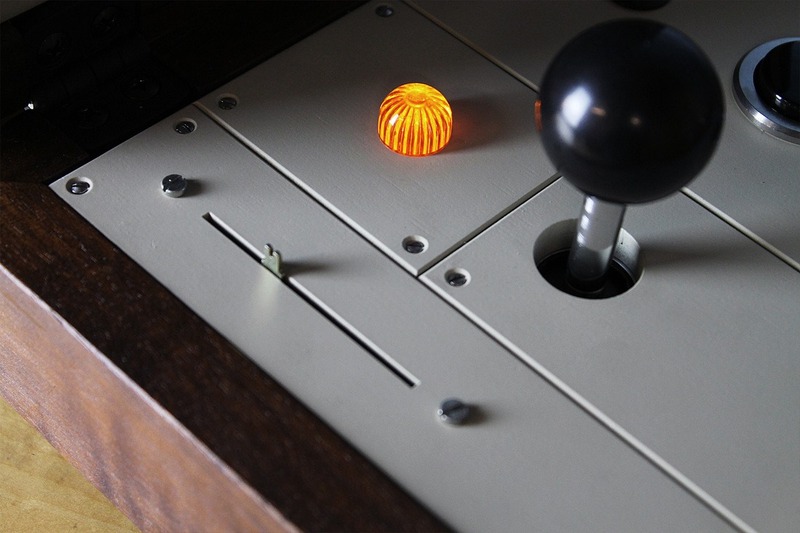 Previously, Hultén has channeled his inspiration in early space travels, vintage audio mixing consoles and industrial cabinets to develop his Pixelkabinett 42 Collection – a collection that aims to bring the past to the present while simultaneously running a customized built-in modern computer that can emulate multiple arcade games through MAME (Multiple Arcade Machine Emulator). 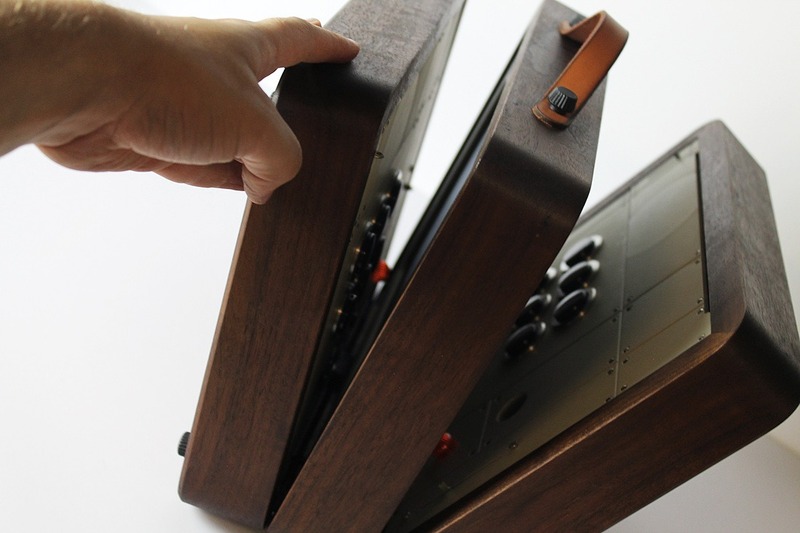 Prior to that, Hultén sent ripples through the design community with his Brix System, a conceptual collection consisting of eight 6:1 scale versions of classic LEGO brick shapes that are each fully functional in some way or another and inspired by the retro 1979-1987 “Legoland Space” LEGO bricks. 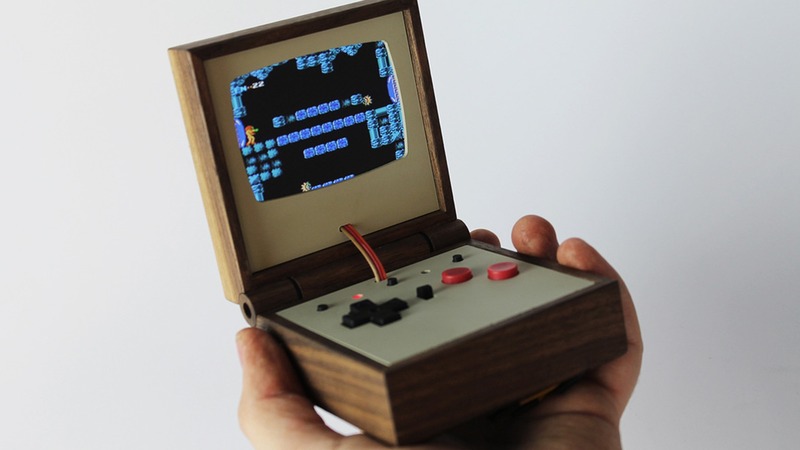 More recently, the designer channeled his love for mid-century television sets and developed two gaming systems that forego the traditional injection-molded housings in favor of a mid-century handmade walnut case. 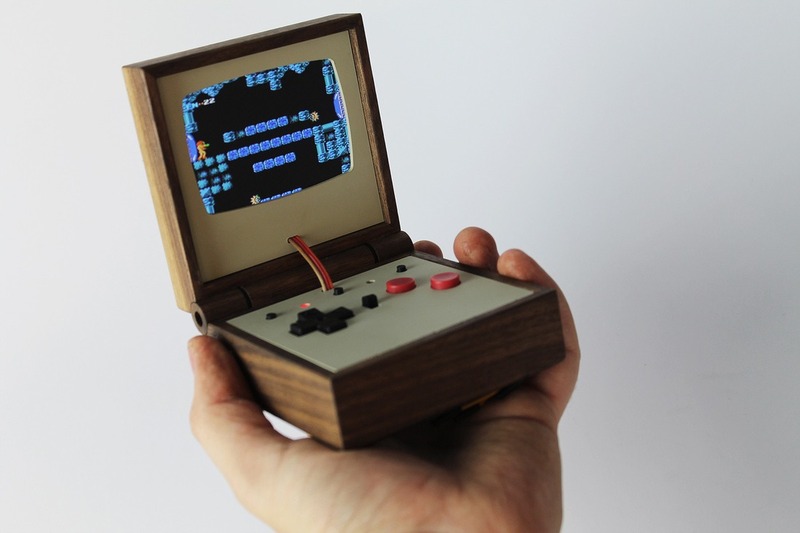 For his PE358 Handheld Emulator – which is loosely based off of the Game Boy Advance SP – Hultén used a Raspberry Pi A+ processor and a Nintendo emulator to create a portable gaming system that would be right at home next to an Eames Lounge. 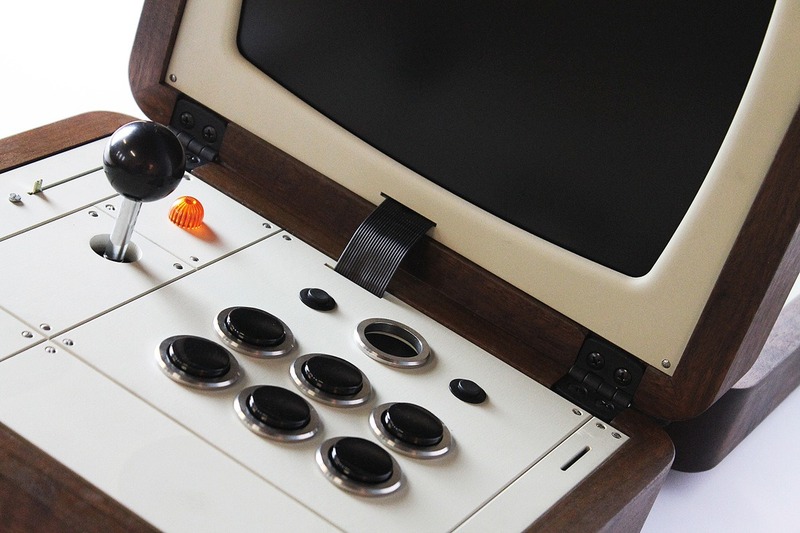 for his Battlecade design, the designer created a Battleship-esque two-person arcade machine that’s able to fold up into a walnut briefcase. 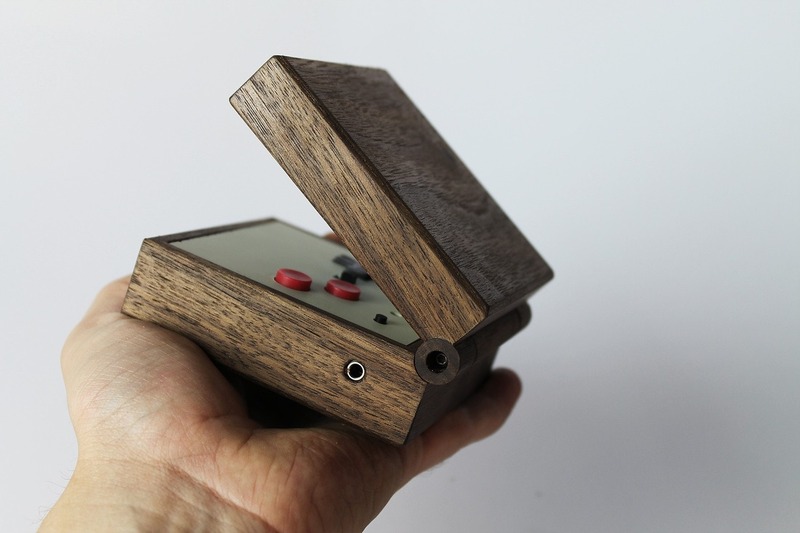 To keep the design clean and functional for portability, Hultén created a built-in power adapter and screw-in joysticks, among other features. 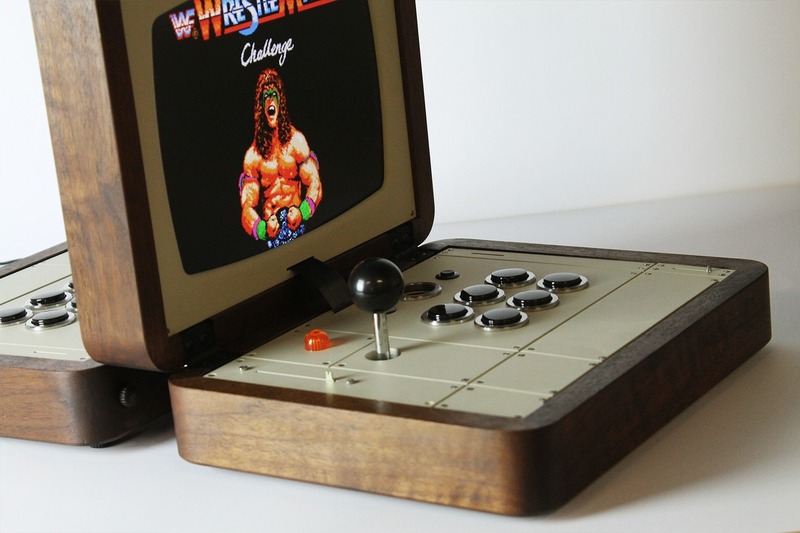 When unfolded on a tabletop, the Battlecade allows two players to sit across from each other with the other player’s controller and screen outside of view. 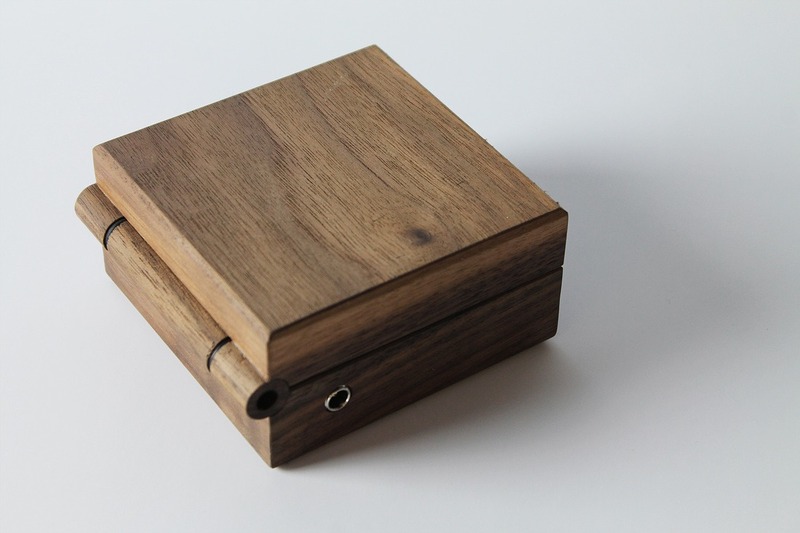 Sadly – and similar to his other pieces – the designs are purely conceptual and aren’t for sale. 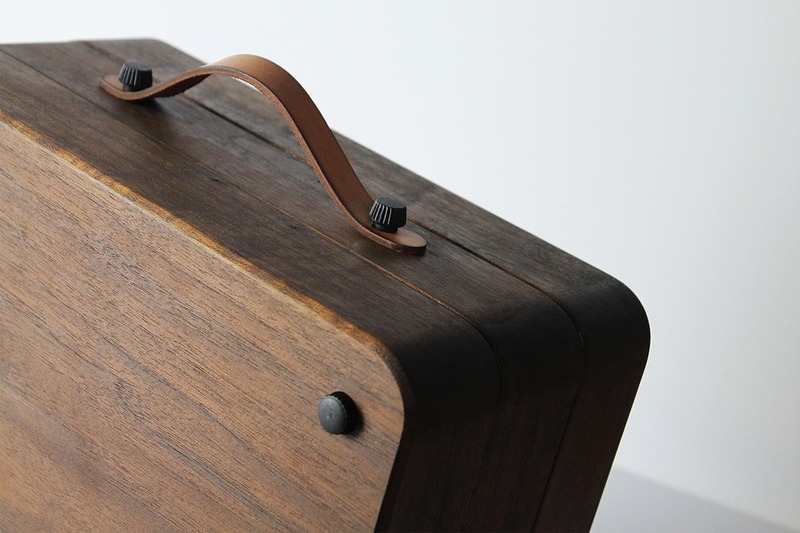 Be sure to check out the rest of the designer’s impressive wood furniture and housing designs over at his site.